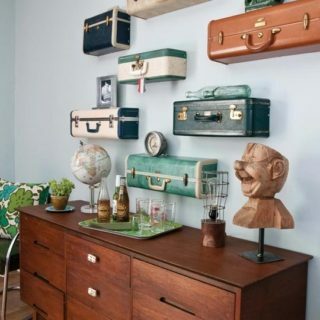 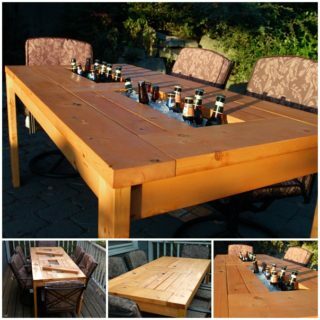 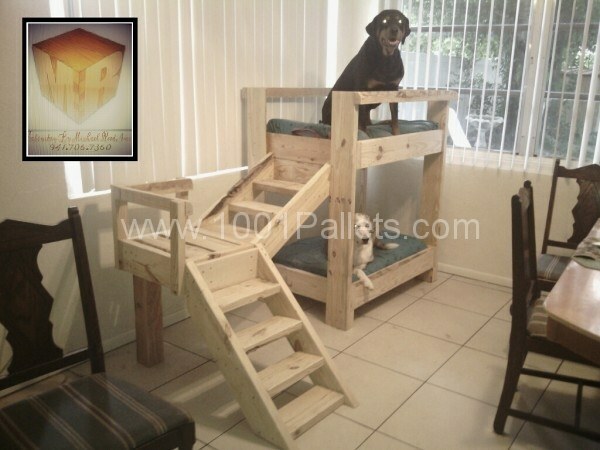 VIEW IN GALLERY Pet’s “residence” is one part of your interior design and plan. 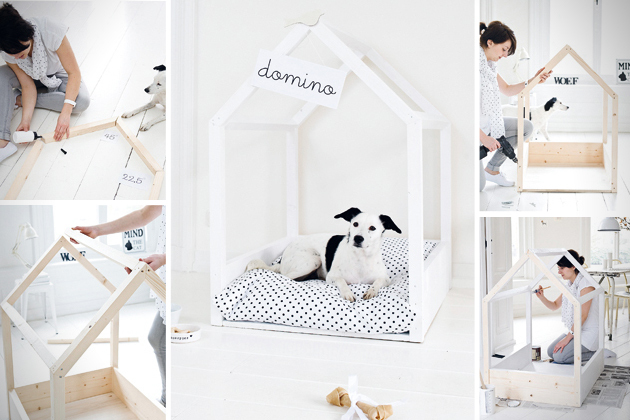 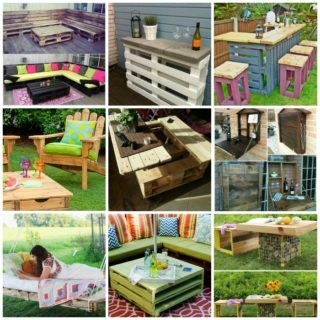 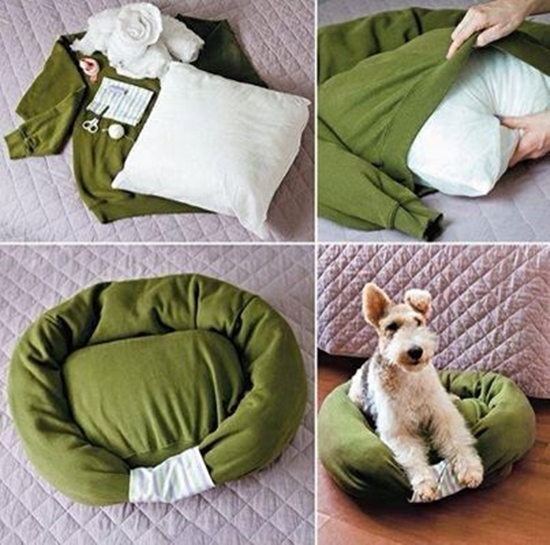 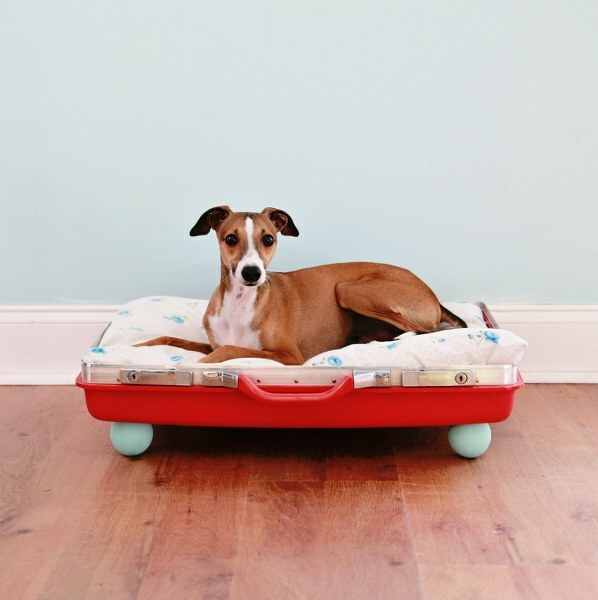 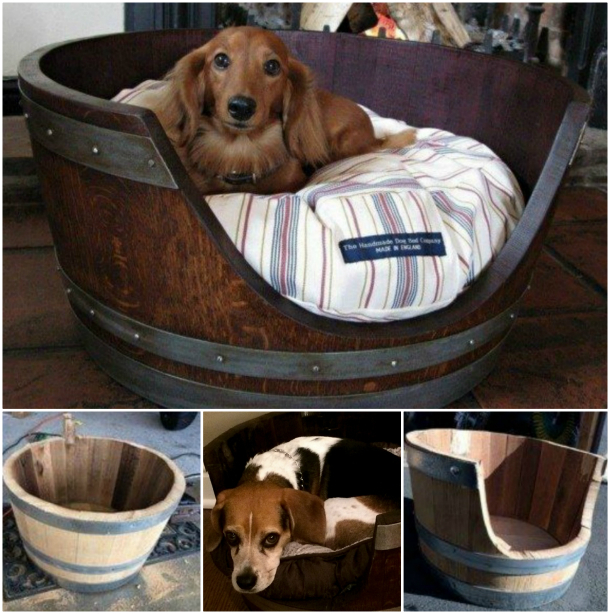 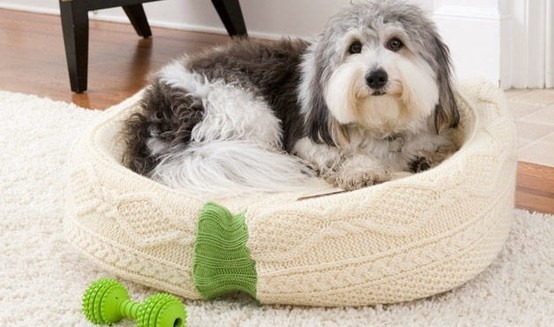 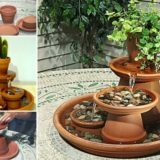 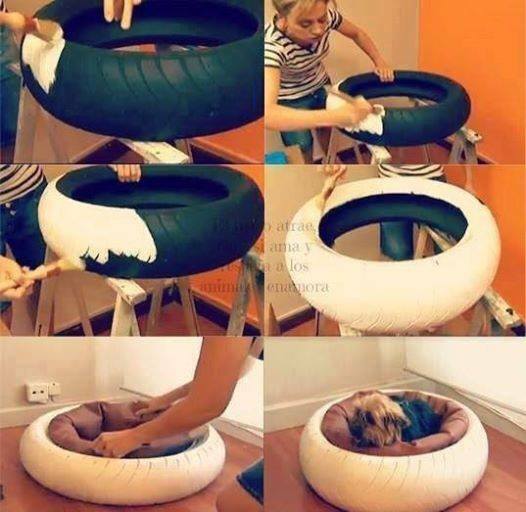 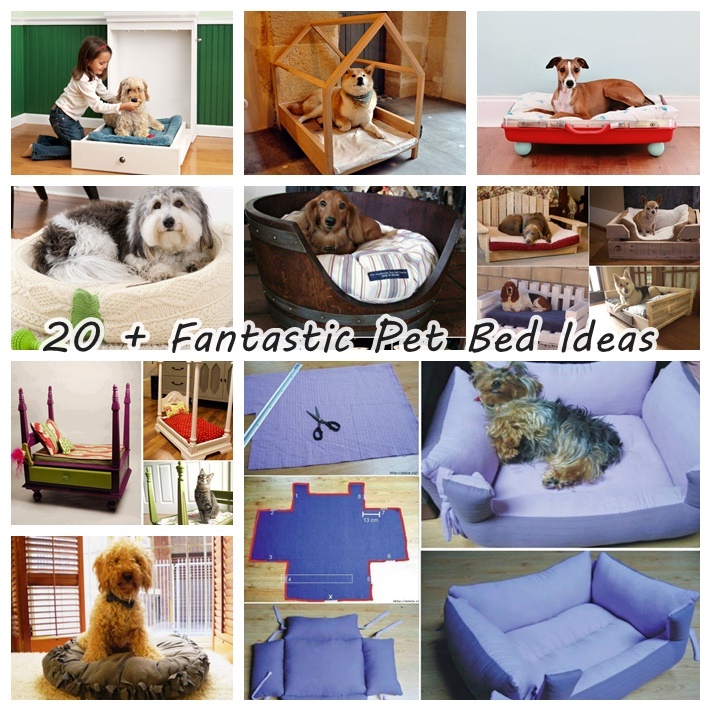 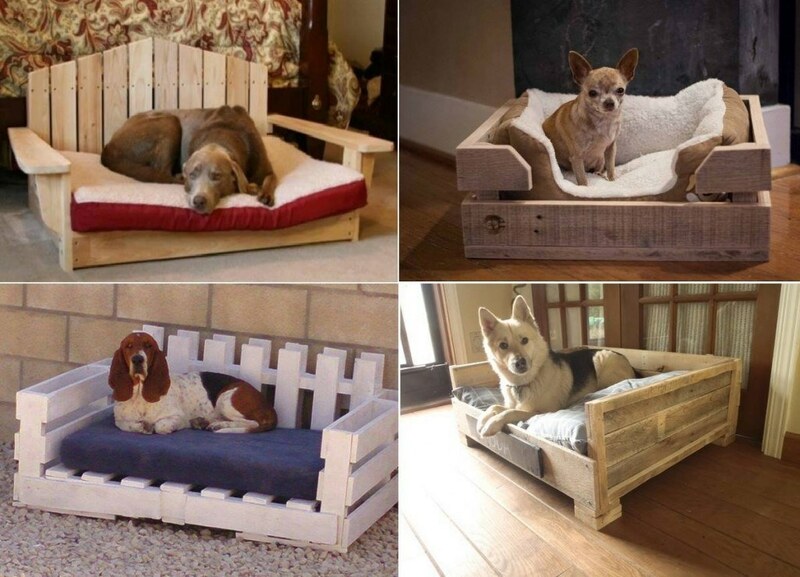 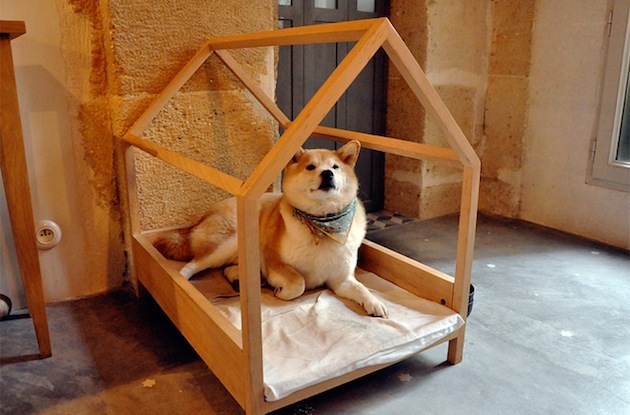 If you’re looking for a pet bed that’s just as unique as your furry friend, these 20+ pet bed ideas are just for you .Yes most of the pet beds that you are able to find in the pet stores, but they are usually made out of plastic and have a very common design . 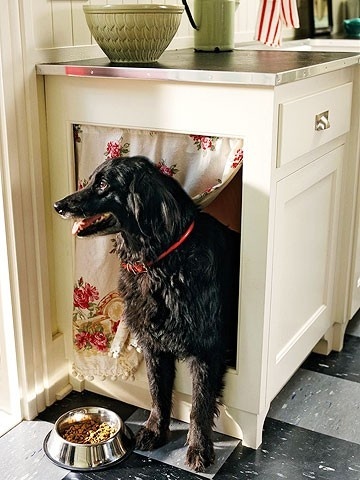 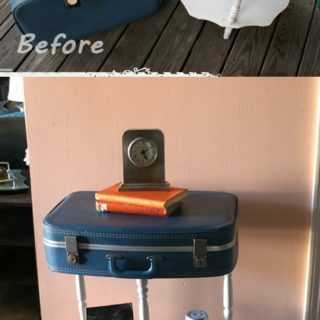 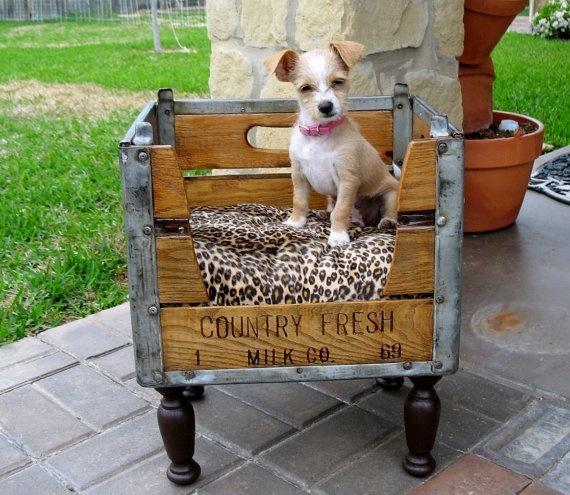 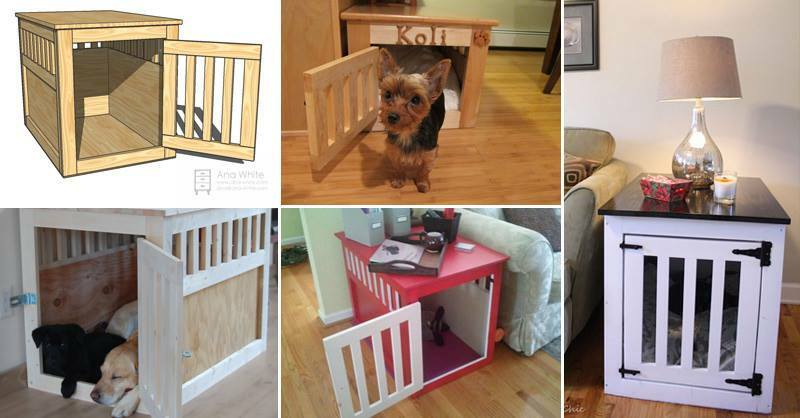 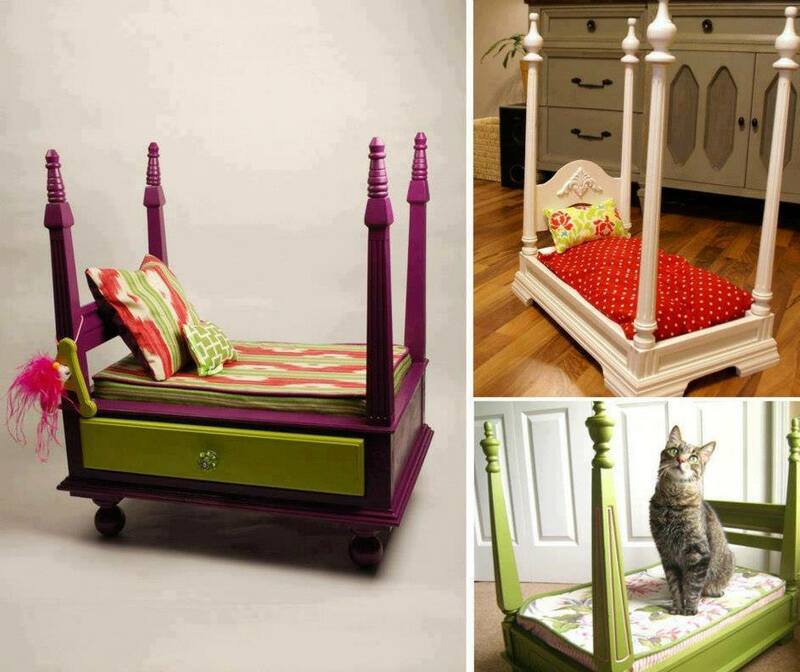 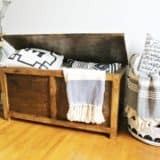 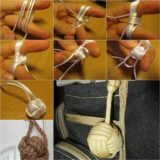 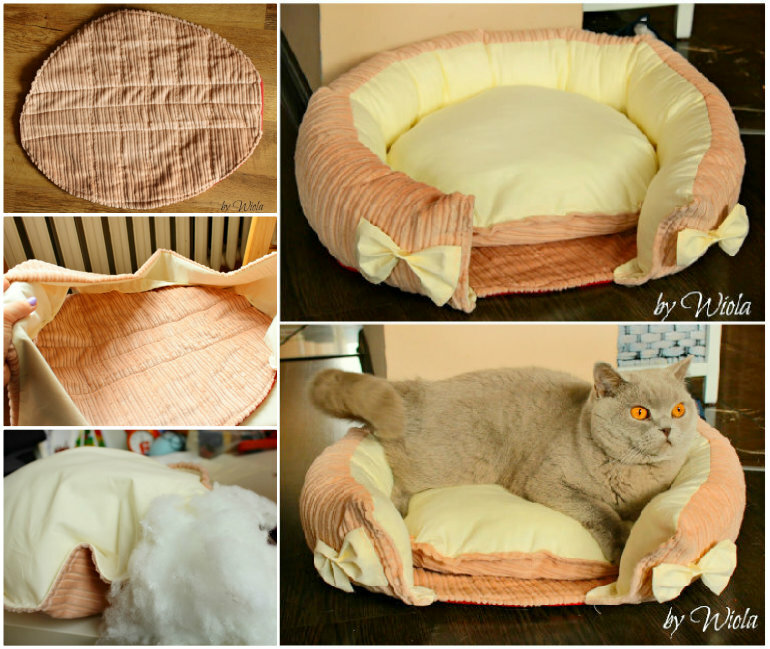 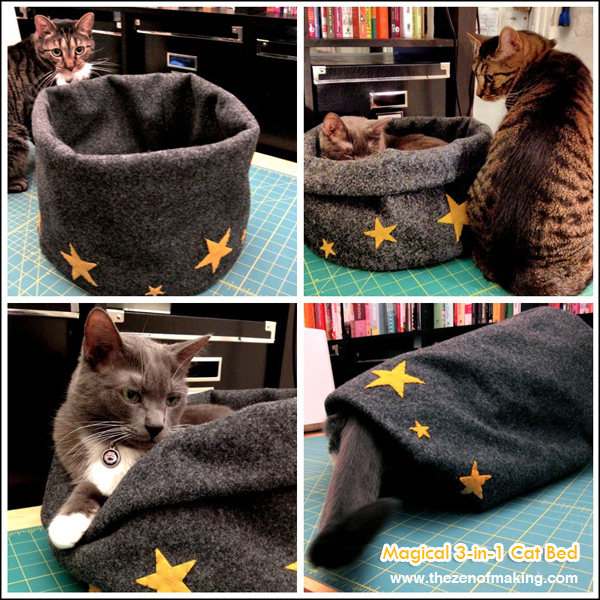 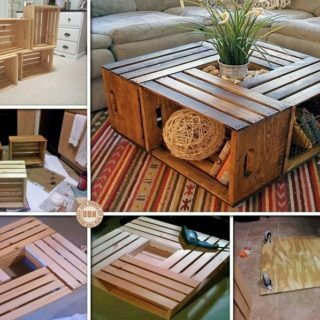 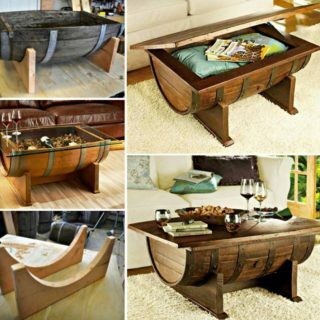 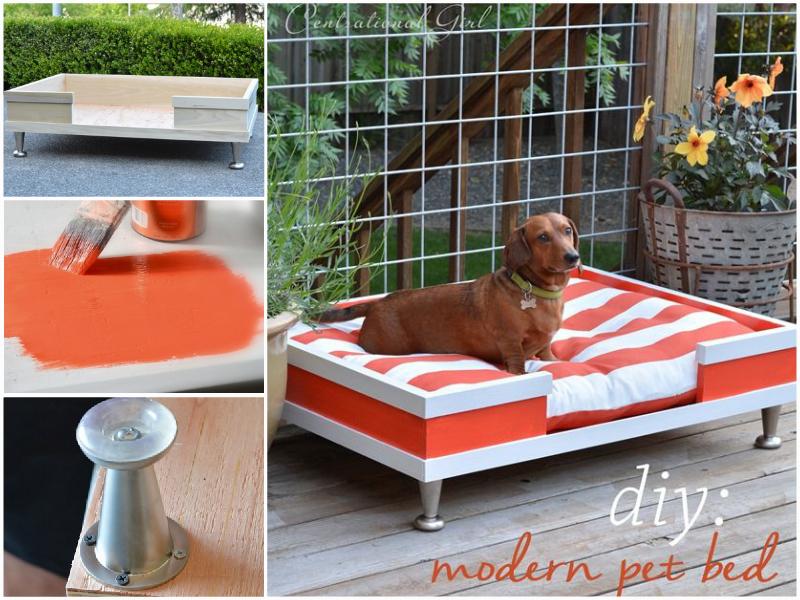 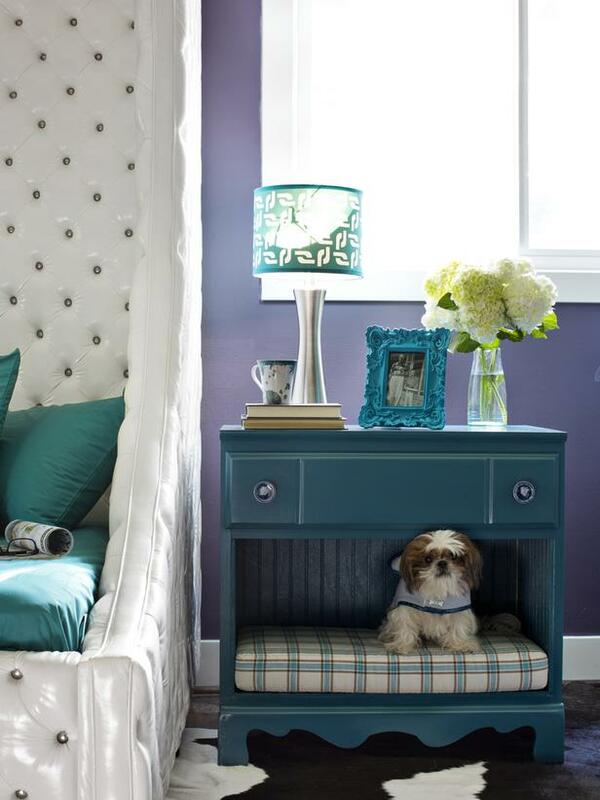 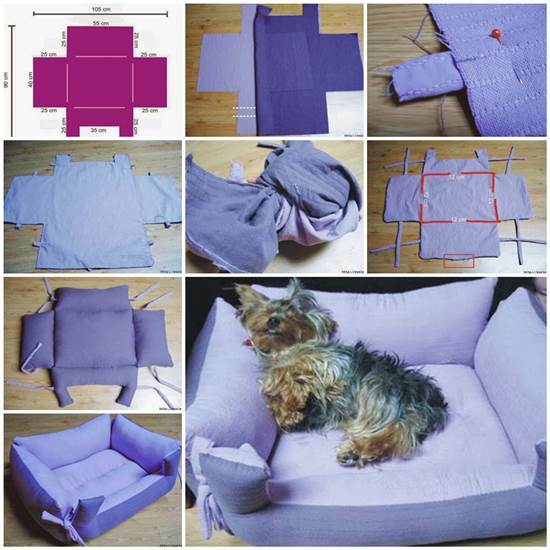 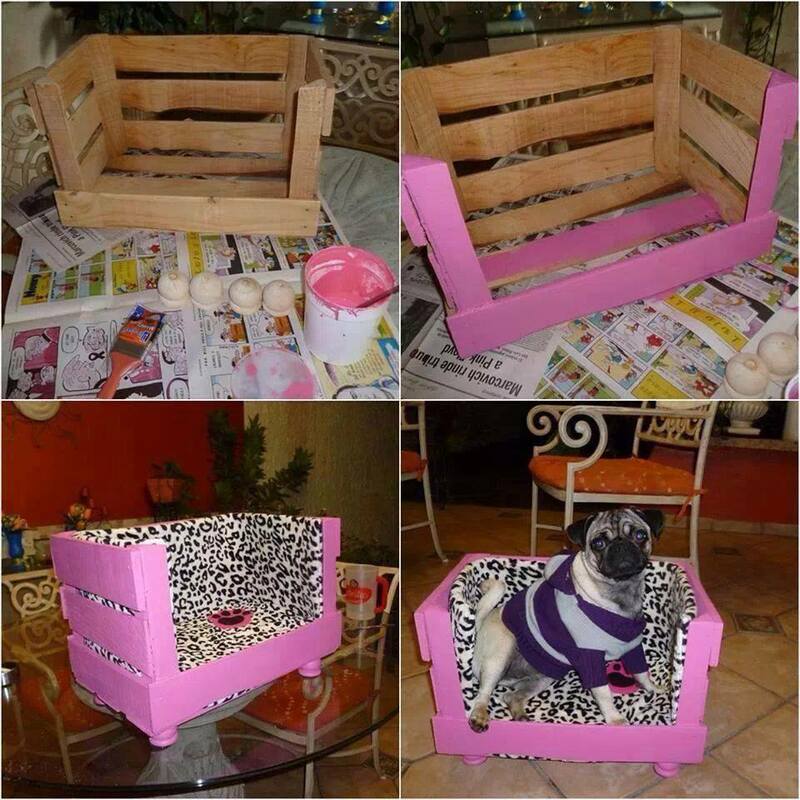 Cabinet pet bed : there is no tutorial but idea, if you have a empty cabinet, you can make this. 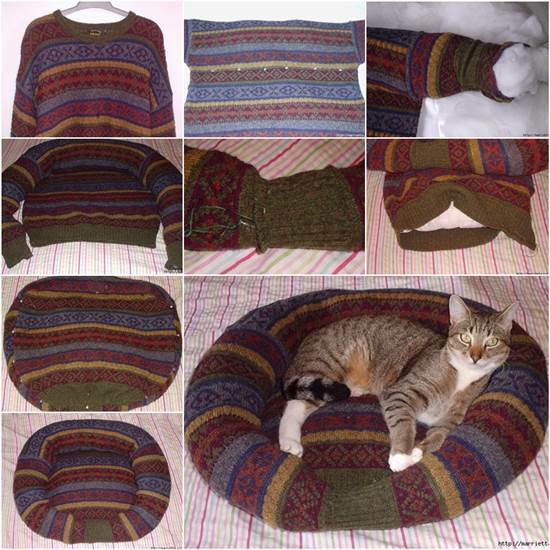 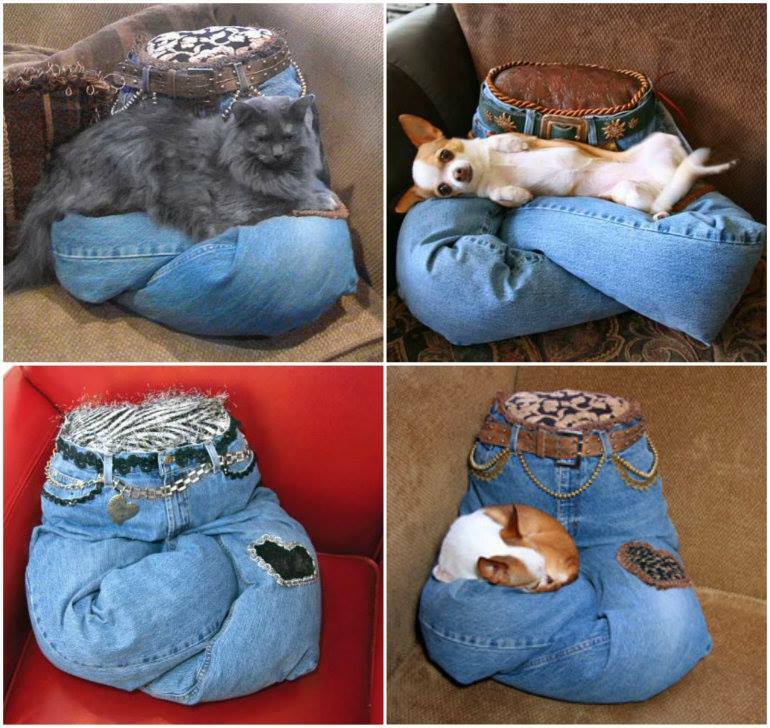 You can turn your old jeans into this comfy Pillow for your pet. 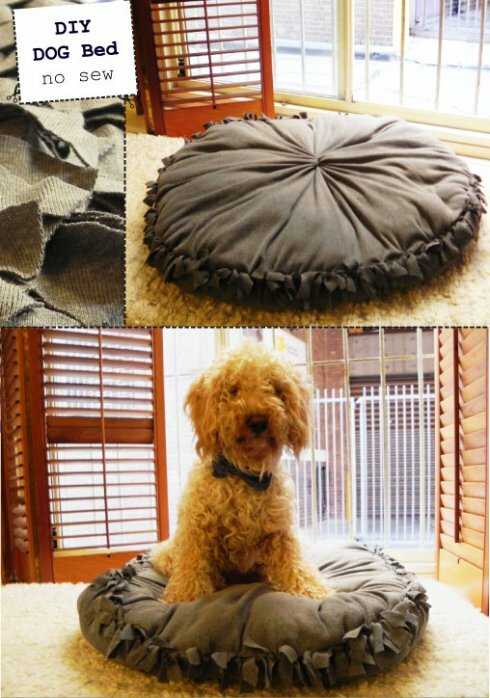 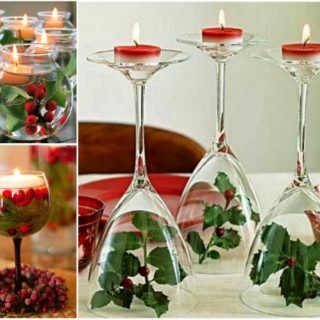 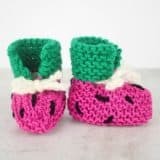 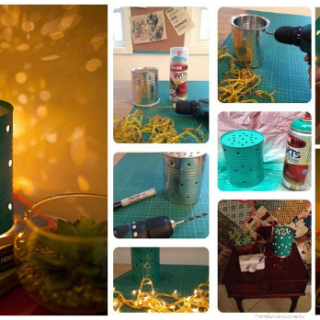 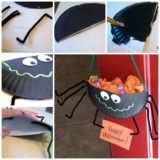 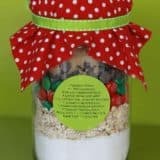 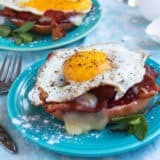 It’s very easy to make , you just need to add some stuffing and a belt.